A loan of $500 helped to pay for her children's school registration fees. Zeinab is a 47-year-old married Lebanese woman. She is a loving mother of three children. 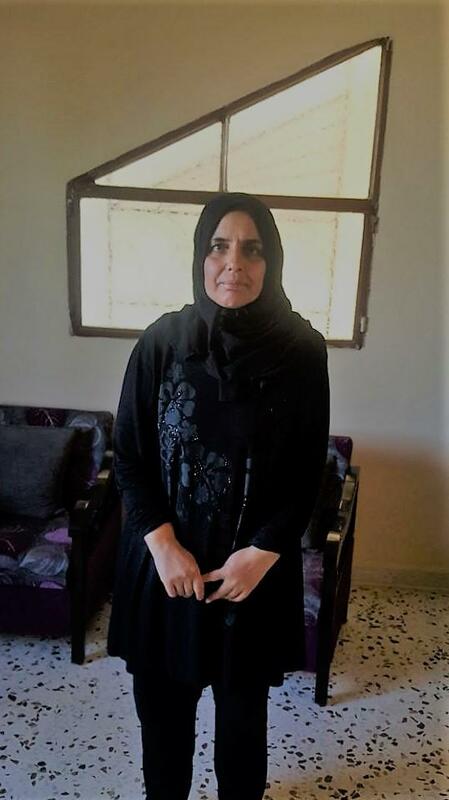 Today, she is acquiring a loan from Kiva's field partner Al Majmoua to pay for her children's school registration fees. The loan is part of Kiva’s field partner Al Majmoua's Back to School program, which is designed to finance school expenses such as books, stationery, transportation, and fees for students with low family incomes. Funds can be used for partial or complete payment of school expenses. By supporting this loan, you are enabling access to education for students with limited options. Zeinab hopes to continue providing for her children's needs and developing their social situations. It enables students with limited options to get an education. This loan is part of Al Majmoua's Back to School program, designed to finance school expenses such as books, stationery, transportation and fees for students whose families have low incomes. Funds can be used for partial or complete payment of school expenses. By supporting this loan, you're enabling access to education for students with limited options.